In the final part of my IndyCar 2017 season preview, a look at more of the key talking points this year. Including Takuma Sato’s move to Andretti, international expansion and plans for a standard aero kit in 2018. Sato at Andretti – fast or a furious boss? 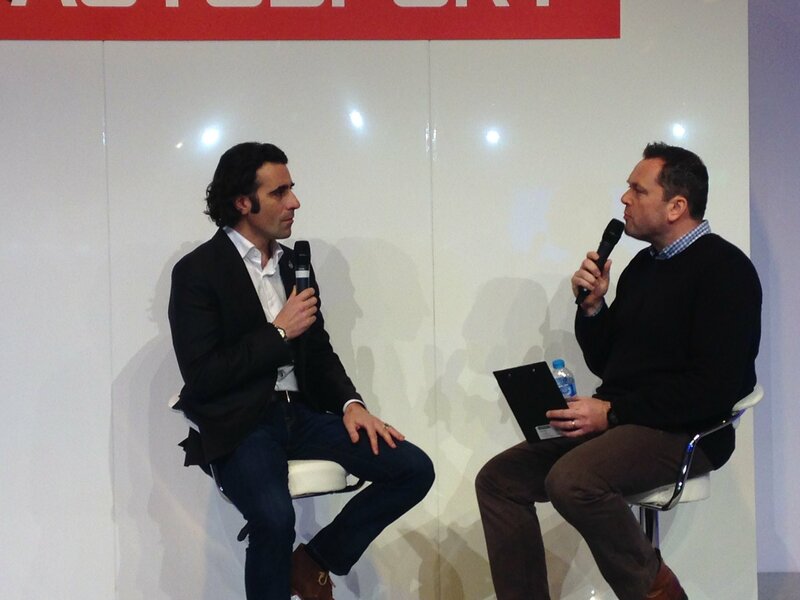 Slightly tongue-in-cheek but Franchitti is spot on; Sato remains perennially tagged as a crash-prone racer. And the tag is of course merited. Sato will be fast for Andretti on occasion in 2017 but he will put it in the wall almost as much. Sato’s move to Andretti looks like a marriage of convenience. The Japanese was out of his drive at AJ Foyt Racing as soon as they decided to switch from Honda to Chevrolet. Meanwhile at Andretti Carlos Munoz was looking at his options as his sponsorship support continued to dwindle. It would come as no surprise if Honda is paying Sato’s salary and footing a significant portion of his running costs. Andretti gets a partially funded driver who can, on his day, be as fast as anyone and keeps them sweet with Honda. Plus breakages will be paid for, but by Honda and not Michael Andretti. Will it be fast or a furious boss? As always with Sato it will be a bit of both. How long before Mark Miles starts talking about international expansion? Be honest – who had January 5 in the sweepstake? 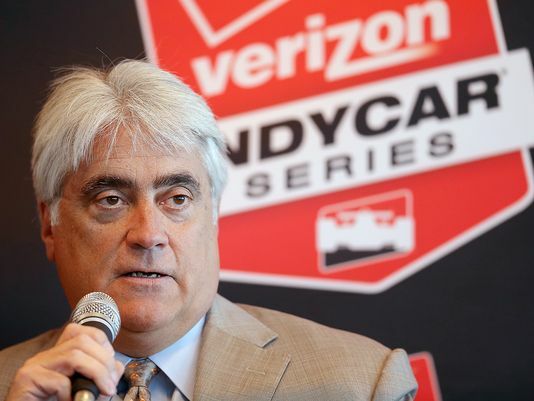 Barely a few days in to 2017 and IndyCar CEO Mark Miles was already talking international expansion. Again. In an interview with Racer.com Miles talked about his ongoing ambition for an overseas IndyCar race in 2018. Despite the growing strength of IndyCar, the obsession with going international is one of my biggest concerns. The logic is – in principle – sound. Find a rich city or race promoter who is prepared to pay for the IndyCar circus to put on a show. In turn teams get a decent pay day and the series exposes itself to a new audience. But an international race is a (possible) short-term win at the expense of focusing on the long term health of the series. Health that can only be achieved by strengthening the series at home on issues like securing a single TV broadcast partner, helping promoters draw in more fans and bringing new commercial partners to the table. Sadly the prospect of an international race for IndyCar will remain on the table for as long as Mark Miles remains in charge. Hopefully it will not prove to be a risky distraction in 2017. What will the 2018 standard aero package look like? IndyCar released concept drawings for the 2018 standard aero kits earlier this month. The response was overwhelmingly positive for the ChampCar-esque designs. The similarities turned out not to be a coincidence as IndyCar President of Competition Jay Frye confirmed the approach taken is based on ‘reverse engineering’. 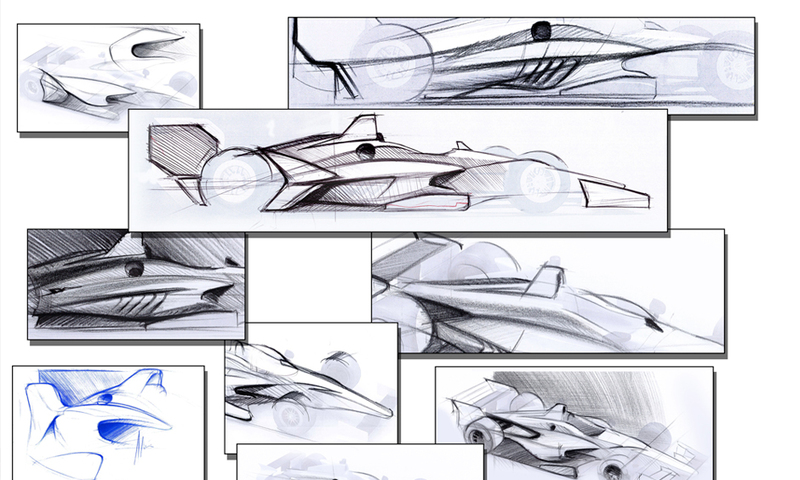 It is worth remembering that the new chassis concept drawings produced in 2011 did not look much like the eventual DW12 car. Feedback to the concepts was very positive but the response to the actual car was, at best, lukewarm. IndyCar I believe has however learned lessons from that episode. A few things can be probably considered a guarantee for the new IndyCar aero kit. Firstly the rear ‘bumper’ pods are likely to shrink massively in 2018 (if not completely disappear). Secondly the wide side pods of the DW12 will make way for a sleeker profile and the much maligned airbox above the cockpit will go. As a starting point, that is a pretty good base. Cath up on part 1 and part 2 of the preseason IndyCar preview.